This edition of Anne of Green Gables includes a Foreward and Afterword by T.A. Barron. Arriving on the train from the orphanage, Anne was enchanted by the green beauty of Prince Edward Island. She was an awkward, redheaded girl with a worn suitcase and a heart yearning for love. Was the little town on Avonlea, and the house called Green Gables, to be her new home? To Anne's dismay, it was all a mistake. It was true that the old couple who lived at Green Gables had requested a child from the orphanage. But they had asked for a boy! 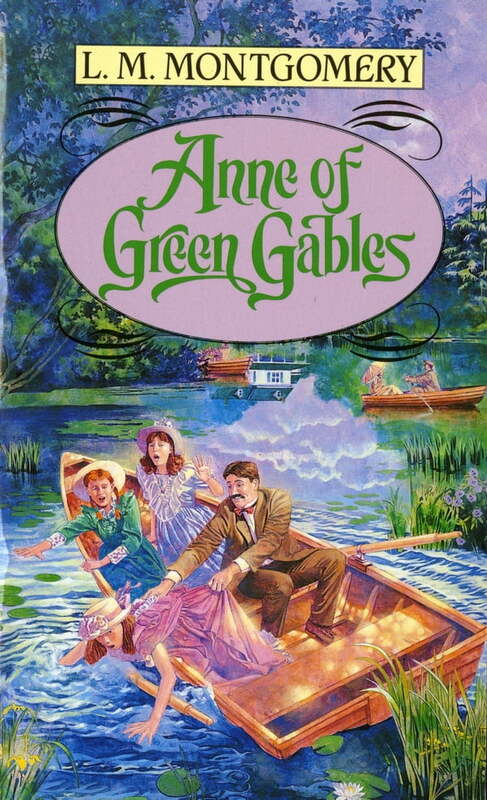 Thus begins the story of Anne of Green Gables, which continues in Anne of Avonlea. These beloved classics are among the most popular novels ever written; they have made their author, L.M. Montgomery, a legend in Canada and around the world.